Titanium Beetle Buckles are a revolutionary new patent pending suspension system that we invented just for the Chameleon (but can also be used for any other hammock). It excels where other suspension pieces fall short. It is made from grade 5 titanium so it is light, strong, and won’t corrode. It has special wings that are used to easily release the tension and adjust it. The anchor connection system makes it so you can disconnect your suspension and store your possibly wet or sappy suspension separately from your hammock. Lastly, you can get a spreader bar and adjoin two hammocks together into a two person shelter. With the unique beetle buckle system, all you have to do to connect two hammocks is add a spreader bar. 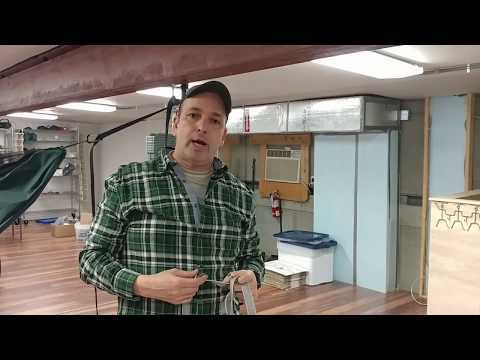 Using the spreader bar, you can set them up side by side and under the same tarp. This will save you even more weight since you will only need one tarp, and enable couples and families to camp with each other. If you want to sleep apart or hike solo, you don’t have to change anything on either suspension. They are completely functional as a solo suspension. 5 out of 5	Beetle Buckles are amazing. Beetle Buckles make my hammock set-up super fast and super easy. Adjusting the position of the buckle on a strap is slick and simple. Thank you for these little gems! If you are using 7/64 or 1/8 amsteel you should be fine. You can use one whoopie hook from the end of your hammock and place it on the end of the beetle buckle. 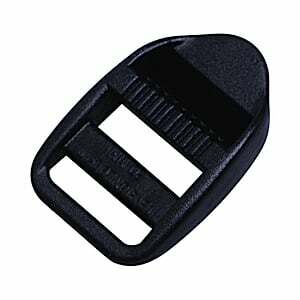 Can you use the beetle buckle for the whoopi sling system on the Warbonnet ridgerunner. I want to go lighter than having to use carabiners. Yes it will work for you. I presently use these on my WBRR bridge hammock. because of the two individual legs coming from the hammock they often fall off the buckle. I’ve tried using a wire tie to cinch them together and it works pretty well. Was wondering if anyone has girth hitched a continuous loop to the two legs then put the other end of the loop through the buckle as in the picture. Or what other methods can you recommend? 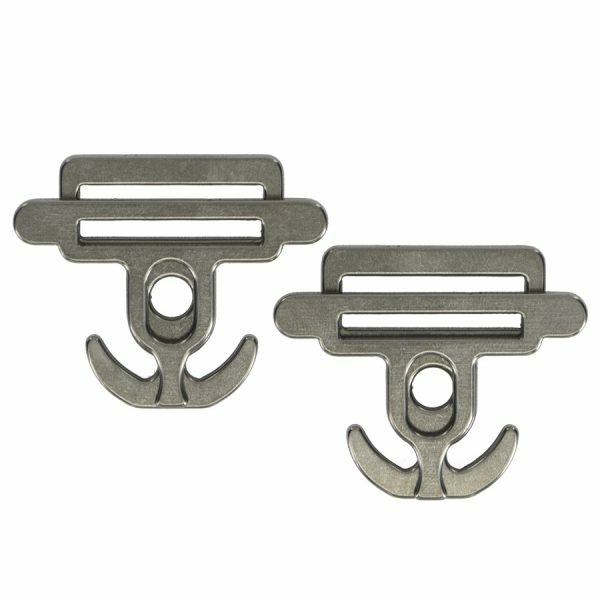 Are these easier on amsteel continuous loops compared to the cinch bugs? I had to stop using the cinch bugs after a couple of hangs because they were fraying the amsteel and even the camo webbing a little bit. The edges look smoother in the photos. We have not had a problem with them fraying and we have not had any returned because of this. They work great and are simplistic to use. 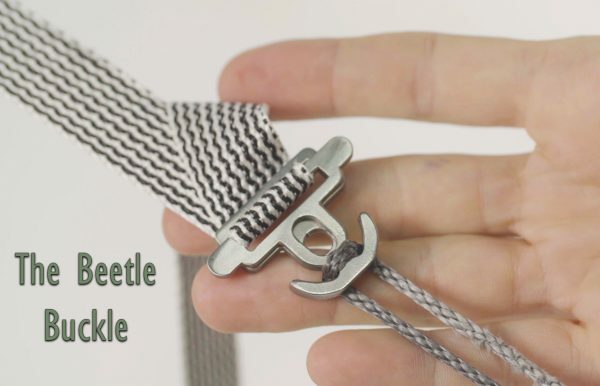 Dyneema 2.0 reviewIf used with dyneema 2.0 straps, the straps themselves tend to fold over in half lengthwise, making buckle manipulation a bit awkward. I weigh 200lb and had to add a half-hitch after securing the buckle to ensure it would not slide under tension. That said, the straps are so incredibly light that I don’t think I’d trade them, but might consider a different buckle solution. With a little effort, the dyneema 2.0 and BB solution does work, however, so I’ll run with it, and update this review if I run into any other problems or solutions. Can you use two of these on each strap, one to support the hammock and one to support the rain fly? I would recommend hanging your tarp from different suspension than from your hammock. Maybe a continuous ridgeline or stingerz would be a good option for you. Awesome little product very light super easy to adjust get a set you won’t be sorry. 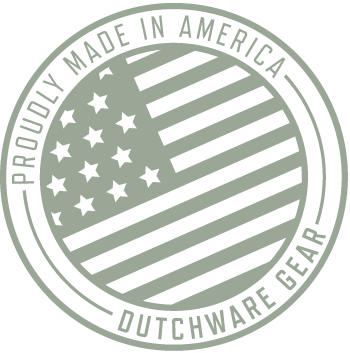 Thanks Dutch for another awesome product. Would there be any issues replacing the Dutch Buckles on my tree straps with Beetle Buckles. I see there’s a 300lbs limit for this product. is that due to the webbing or the hardware? If I replace the webbing with some seat belt webbing, would it support greater than 300lbs (me plus a 90lbs dog).? That is due to the buckle itself. I would recommend going to a whoopie sling and a toggle connected to your tree strap or an aluminum buckle to increase your weight limit. how long are the straps that come with the buckles? Also, do these buckles work with poly only straps? The beetle buckles will work with the polyester straps and you can get them in lengths of 6, 8, 10, 12, and 15ft. Most commonly people get the 8ft. or the 15ft. How are these Beetle Buckles different than the Cinch Bugs? Also, what is the weight rating for these? I’m looking to potentially hang two hammocks from one of these buckles. The beetle buckles are easier to use than the cinch bugs. Also the Beetles have the ability to use the spreader bar between them. Easy of adjustment on these take the cake. I have never had some so easy to adjust. 300 pounds at a 30 degree angle. I switched to the BB for my new Dyneema/Polyester tree straps because the Cinch Bugs where too tight. Customer Service recommended this switch and they work superbly. I have stainless cinch buckles, Ti cinch buckles and cinch bugs. A pair of beetles came with the chameleon. 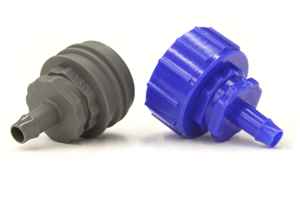 While I haven’t used them extensively yet, the ease of adjustment won me over very quickly. Since my wife and I always double hang, the spreader bar feature is the icing on the cake. Is the 300lb limit at a 30 degree angle the total load in the hammock or is it for each buckle? yes that is at a 30 degree angle per buckle and you will have to account for the weight rating on the fabric as well. Beetle Buckles on Poly Pro Straps can’t be Beat! Love my WBBB and the straps with cinch buckles and wasn’t looking to change it out. However, a very rainy trip showed me the importance of detaching the straps from the hammock. Although unweaving and weaving the straps through the cinch buckle solves the problem; the Beetle Buckles make it much easier, quicker and saves weight. The poly pro straps are also easier to adjust. It wasn’t difficult to swap out the continuous loops and I was able to purchase one for Red = Head end of the hammock. Love that the hammock stores in my pack and I put the Straps and Beetles into two AGG Mesh Sacs for outside of pack storage.. Overall, this saved weight and once again, Dutch Bling makes the Bug Life the best life! What sizes of continuous loops work with these? Is there a particular size that works best? We use either 1/8 or 7/64 and they both work great. 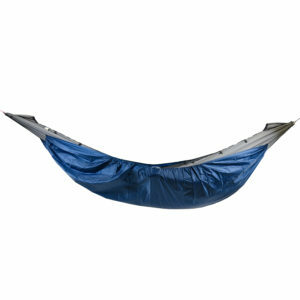 Am I correct in saying the total load of the hammock can be up to 600 lbs with beetle buckles at each end? I’m 350lbs, should I be worried about using these? It is a 300lb weight limit as they both have to bare that weight. How you can increase it is by using 3000 pound webbing and you will be fine. We also have the June Bug that is made out of aluminum that will do well for you. Can 2 whoopies be hung from the same Beetle Buckle hook? I plan on hanging my dog’s hammock underneath my hammock. I weigh 180 lbs and my dog weighs 60 lbs. Both hammocks have whoopies and I’m planning on using the Beetle Buckle in place of the marlin spike & toggle on polypro straps. The weight limit on the buckle is 300lbs so as long as you are under that you should be fine. i can now keep my straps and hardware all together and only have the hammock and continous loops in the bishop bag, a dry and cleaner way to go. These also hold very well with the dyneema straps. Any of the spreader bars that we sell will work with the beetle buckle and or the double hammock whoopie hook. We recommend a 32″ length which with us is a 17″ female and a 15″ male.